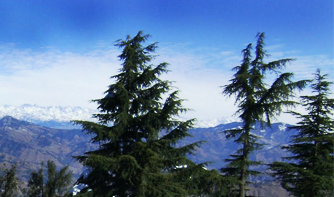 Himachal Pradesh is one of the northern states of India. Tourists find this mountainous hill state delightful as Himachal tours provide countless beautiful hill resorts, adventure destinations and spiritual towns. 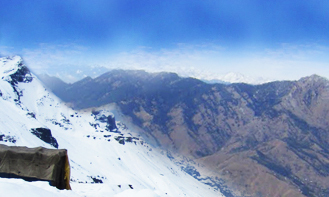 Himachal is also a preferred choice for honeymooners in India. It is also considered paradise for adventure enthusiasts who avails activities like river rafting, skiing, para-gliding, mountaineering and trekking. During your holidays in Himachal, you will also get opportunity to see snow peak mountains, white icy rivers and national parks. 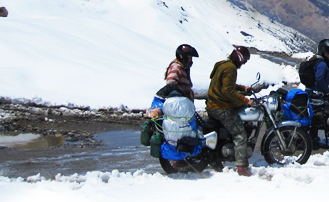 We also organize tailor-made Himachal tour including transport for sightseeing, hotel accommodation, adventure activities and camping. Himachal Pradesh is a good escapade from the summers to the places like Dharamshala, Dalhousie, Chamba, Kullu, Manali and Khajjiar. 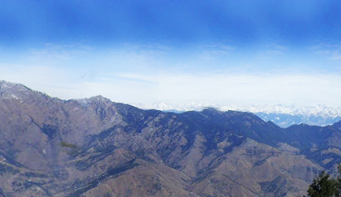 Hill stations of Himachal are well connected from all the major cities by roads, trains and flights to some places. 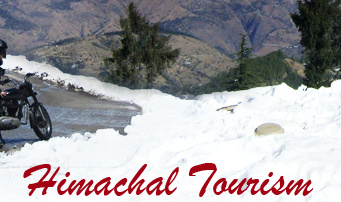 Himachal holidays guide provide information for Himachal tour packages, Himachal Honeymoon Packages, Himachal Tourist Places and Himachal adventure trips. 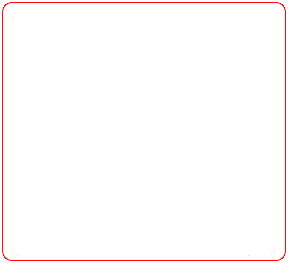 Volvo packages for Shimla and Manali are also available from Delhi. 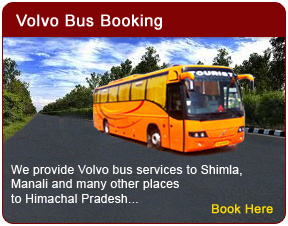 There are regular Volvo bus services running between Delhi and the main cities of Himachal. Best time to visit Himachal is during summers. 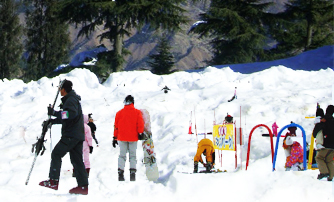 The most frequented hill resorts of Himachal Pradesh are Shimla, Manali, Dharamsala, Dalhousie, Palampur, Mandi and Kullu. Himachal Pradesh are visited not only by domestic travelers but also visitors from all across the globe to discover enthralling natural vistas.